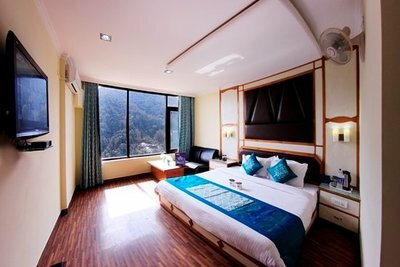 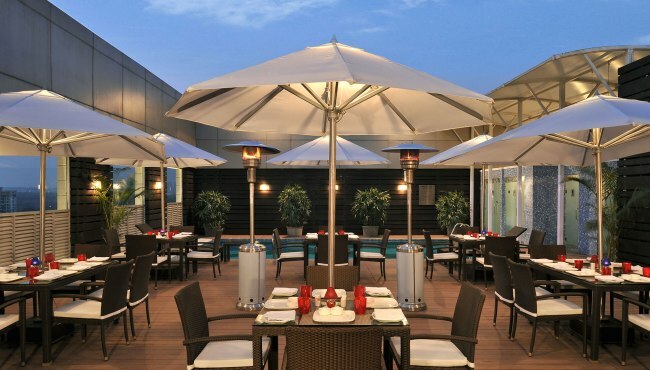 Finding best Hotels in Shimla can get challenging with so many excellent options available. 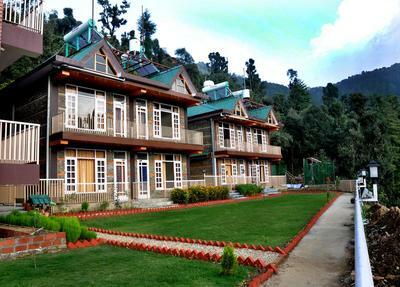 Due to its proximity to major cities like Delhi, Dehradun and Chandigarh, the popularity of Shimla among tourists is quite high. 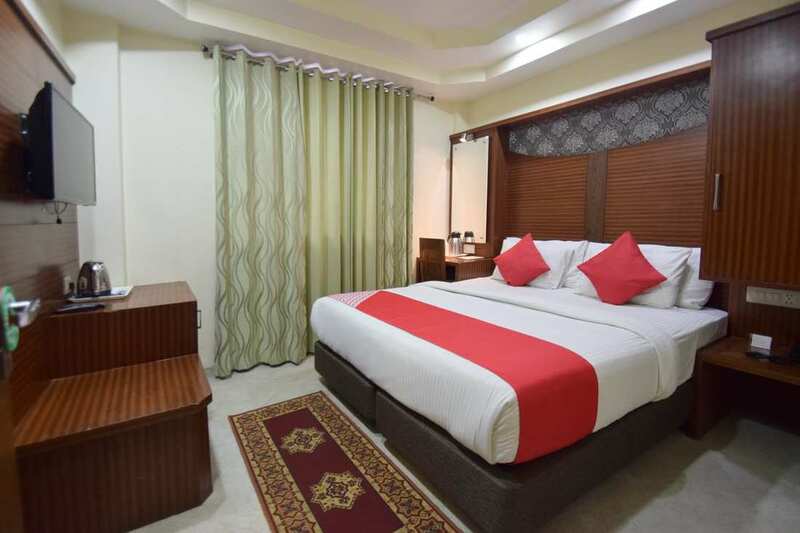 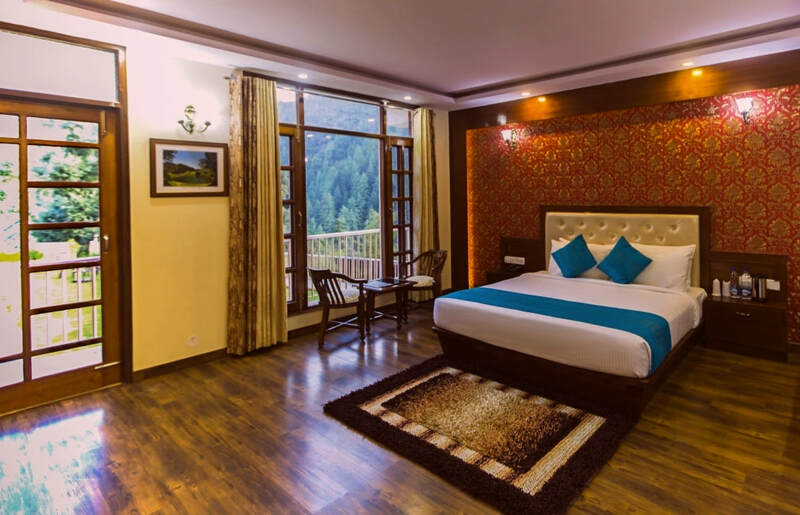 Wherever you go in Shimla Hills, you will find refreshing views of lush green hills, so it totally makes sense to find yourself a Hotel room with a view that will incline you towards the idea of visiting Shimla repeatedly. 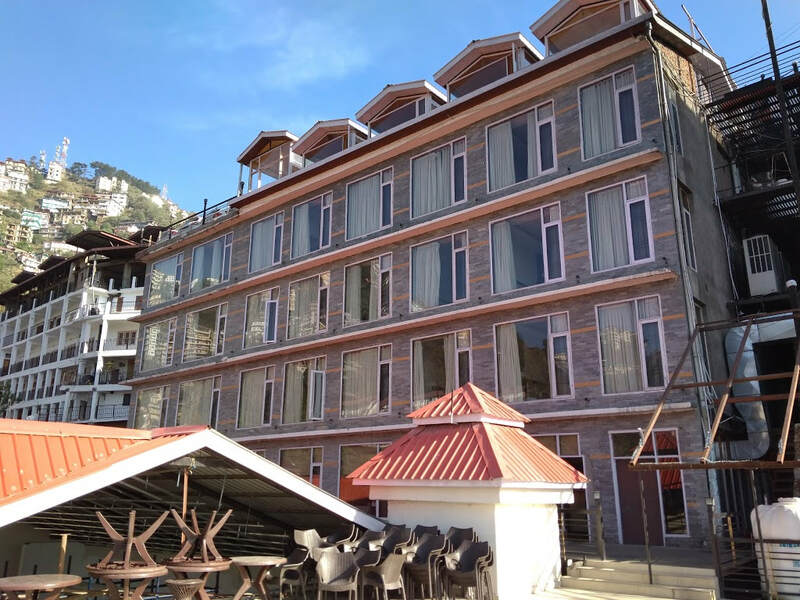 We recommend you to make a advance booking of Shimla hotels as most of the Hotels are occupied during the peak season of Manali. 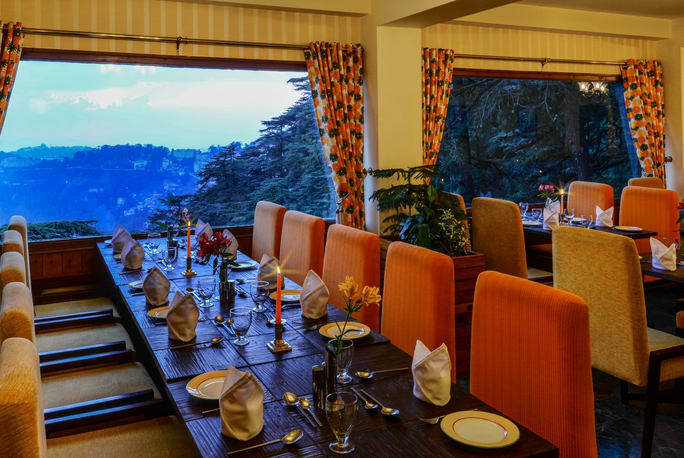 Set in the charming hamlet of Mashobra in Shimla, Hotel Harmony Blue Mashobra makes for a beautiful postcard picture. 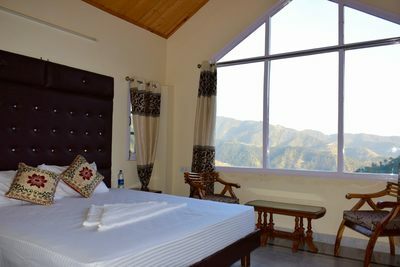 Harmony blue mashobra has 31 cozy rooms , mostly looking out to the gorgeous valley and majestic mountains in the near horizon. The hotel is well equipped, with its own restaurant, bar, business travel desk & concierge, activities hall and small lawns Nestled in the midst of sprawling apple orchards and coniferous forest of pine trees, it offers an overwhelming view of one of nature’s best landscapes. 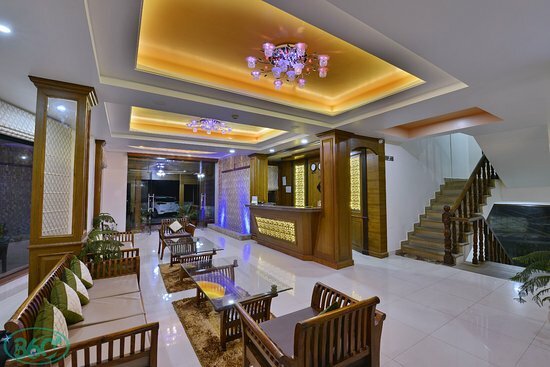 Complementing this visual extravagance is the premium hospitality at the resort itself. 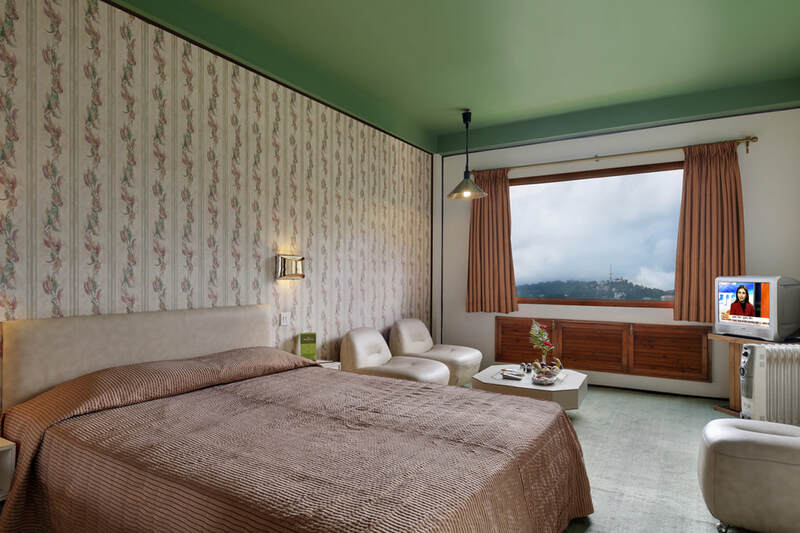 Each room is meticulously furnished and laden with amenities to ensure every stay at the resort is an unforgettable experience that is absolutely relaxing and rejuvenating.Mashobra is known for hosting the President of India every summer for decades, at The Retreat Building, Chharabra. 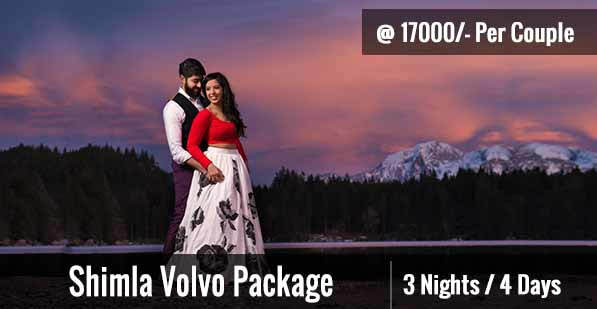 Located over 1000 feet higher than Shimla Ridge Top, the highest point of Shimla, it is a popular tourist attraction because of its spectacular architecture and picturesque grounds. 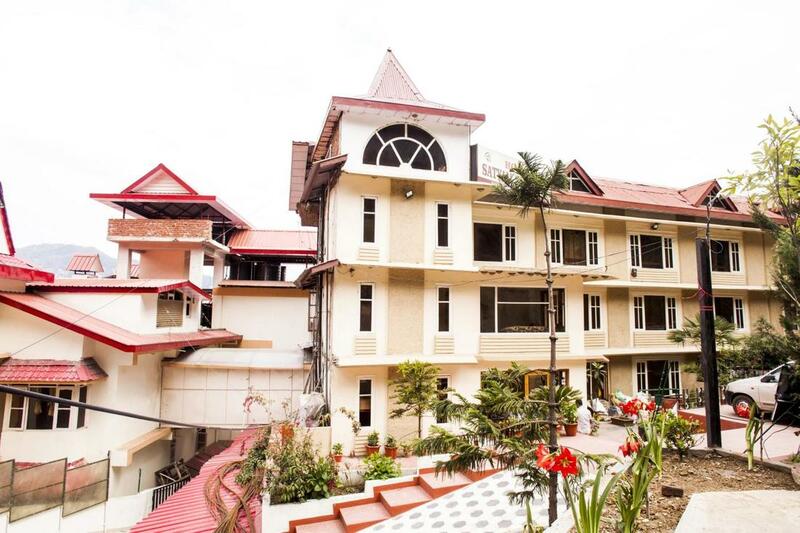 Surrounded by greenery and offering views of the surrounding mountains, this polished hotel is 2 km from Taradevi train station, 4 km from the Indian Institute of Advanced Study and 10 km from Mall Road, Shimla's main street. 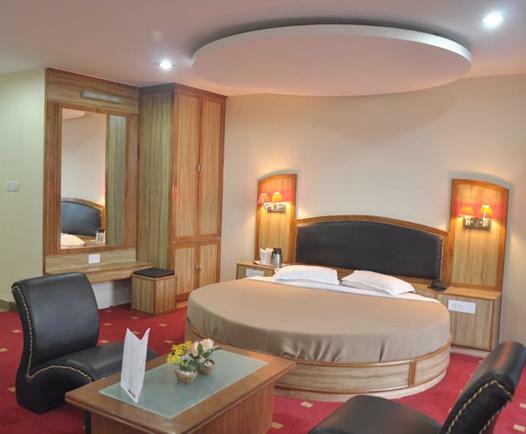 Featuring ornate Victorian-era furnishings, the warmly decorated rooms come with flat-screen TVs. 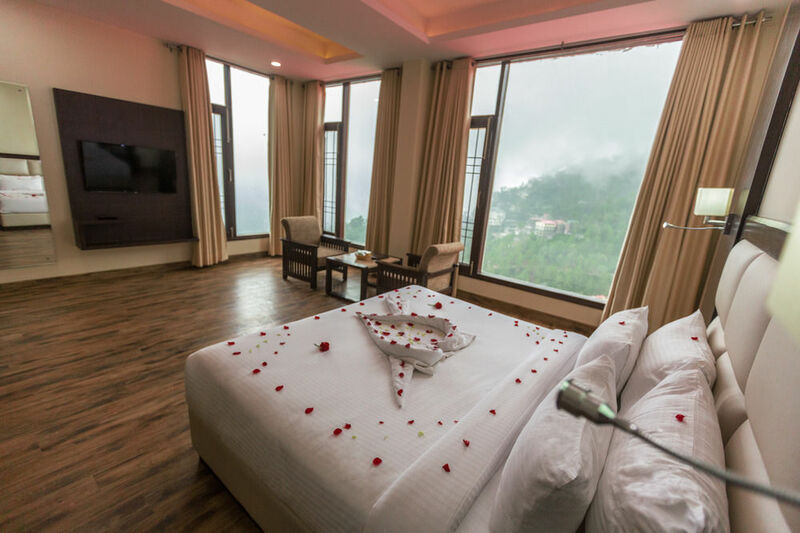 Upgraded rooms add mountain views. 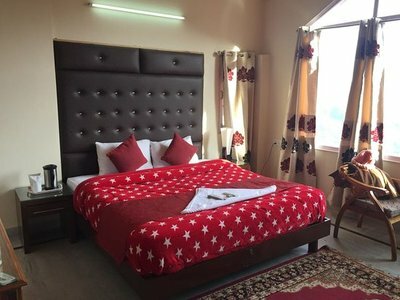 Rooms service is also available. 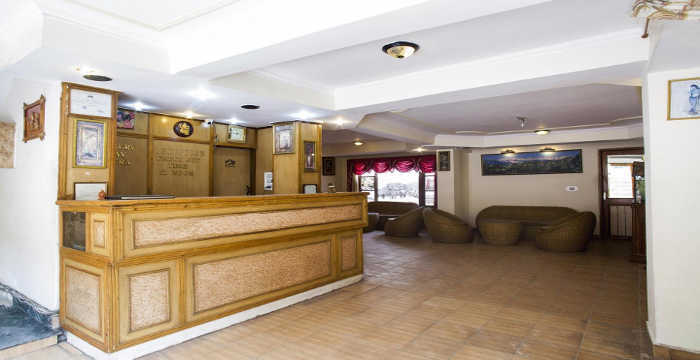 Amenities include a bright restaurant offering views of the mountains, as well as an on-call doctor. 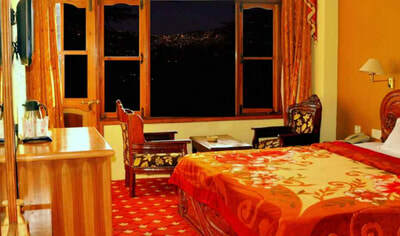 Hotel Aachman Regency Shimla captures the romance and beauty of lush green & snow lapped Mountains. Aachman Regency is located on the National Highway-22 just 15 Kms from the airport and 2.5 km from the main city center. 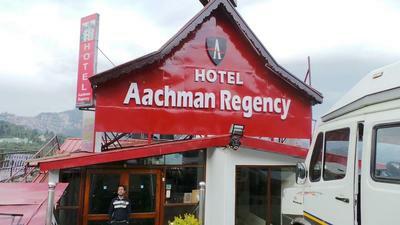 Aachman Regency is amongst one of the famous Best Hotel in Shimla. 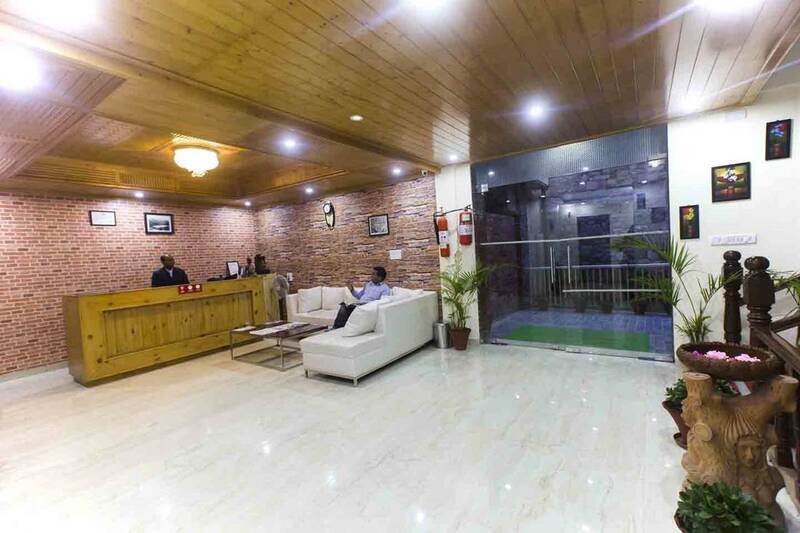 Ample parking space for vehicles. For those of you who would like to have a relaxing honeymoon with lots of open space, we have 3 Star honeymoon Hotels in Shimla. 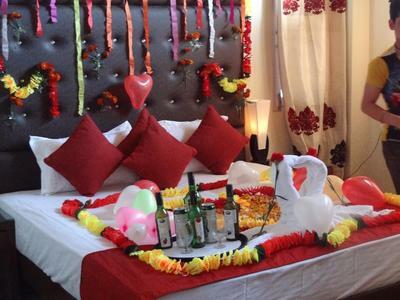 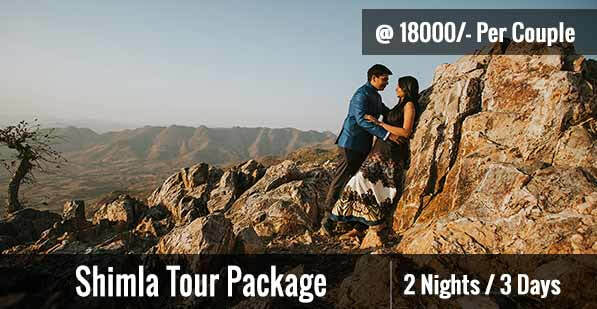 Choose from the best resorts in Shimla for honeymoon for a quite and relaxing experience with your loved one. 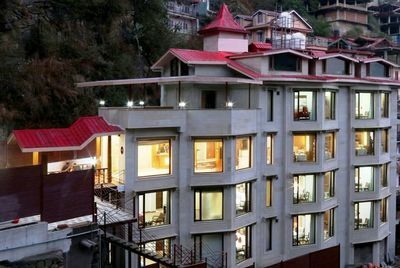 Located in the beautiful Shimla hills at the entrance of the city, Hotel Rock Castle is a Boutique hotel wherein it assures you of a picturesque panoramic view of the snow bound mountains during snow season and beautiful view of forests and city for the rest of the season.The hotel is located at an approximate distance of 18 km from Shimla airport, 4 km from the railway station and about 4 km from the ISBT Shimla.The distance from the famous ‘The Mall’ is approximately 5 km. 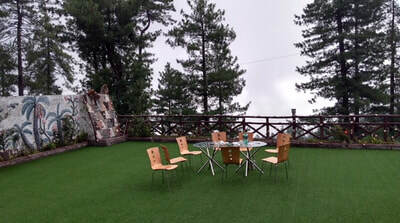 Hotel Rock Castle has ample drive-in parking space of more than 20 vehicles that is surrounded by cedar and pine forest. now Valley Resorts introduces itself as one of the biggest Centrally Air conditioned Hotel of Shimla having 72 rooms, with all modern facilities and surrounded by panoramic view of the majestic mountains, age old pine trees and overlooking the town of Shimla. 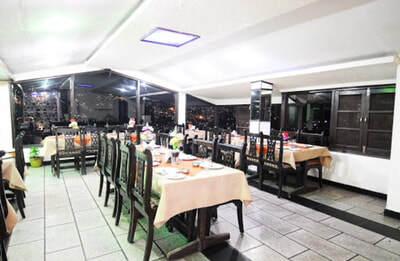 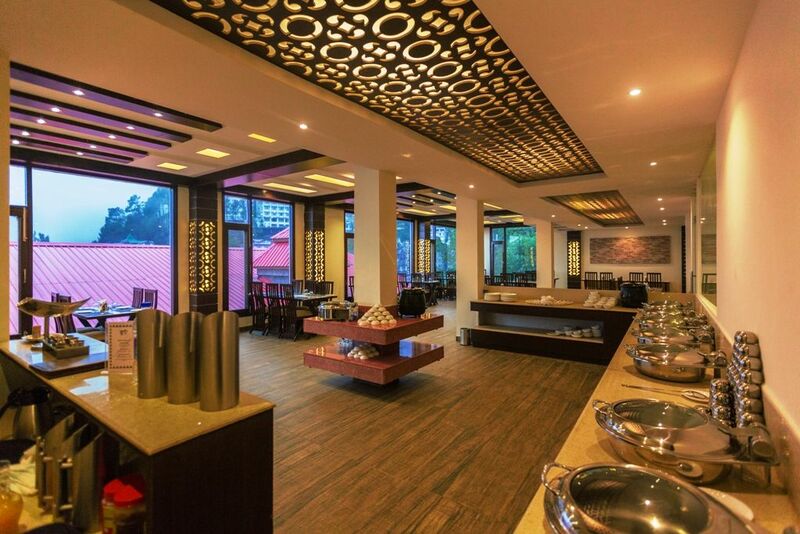 The hotel offers unique blend of fine hospitality and unparalleled services. Relax in this elegant luxury mountainside hotel that bask in the daytime sunshine creating a warm and welcoming retreat. 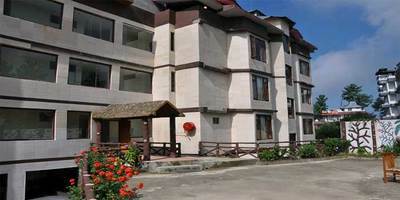 Snow Valley Resorts is located in one of the prime locations of Shimla on NH-22 at Ghora Chowki. 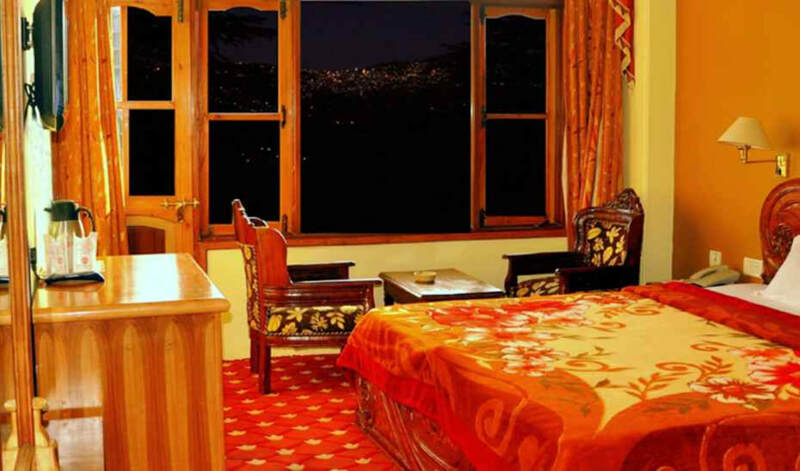 Surrounded by peaceful green pine woods, we make one of the top holiday accommodations in Shimla region. The tasteful accommodation has local design touches with rich colors, wooden floors ,plush furnishings and optional stunning views. 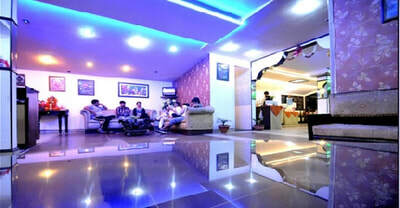 ​24 hours hot & cold running water. Comfort, quality and friendliness decorates our quaint little resort in Shimla. 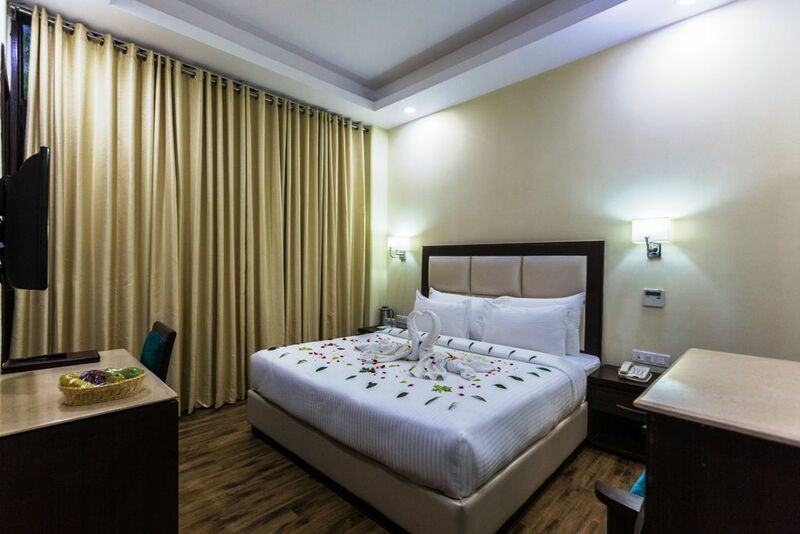 Blessed with a truly beautiful location, Hotel Honeymoon Inn Shimla is located in the heart of the 'Summer Capital of the British Raj. The deodar lined roads around the hotel invite you to take long walks hand in hand with your loved one and immerse yourselves in the charm of a bygone era. From honeymooning couples to solo tourists and extended families, the cool climes and beautiful mountain views of Shimla beckon an astonishingly wide range of travellers these cottages are perfectly situated to give you a complete Shimla experience. 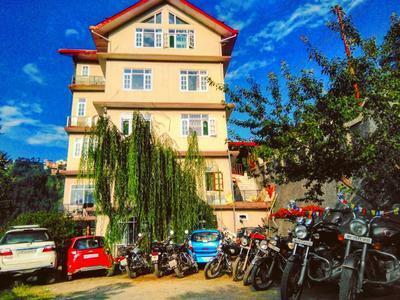 Just 2 to 4 km from the popular Mall Road – and yet it's on the quieter side of this busy tourist town, surrounded by pine trees and offering spectacular snow-capped Himalayan views. 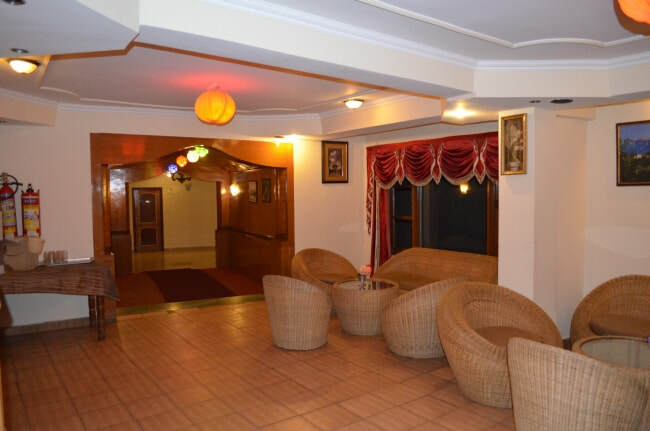 Located in Shimla, 4.3 km from The Mall Road, Sai Cottage Shimla has a shared lounge. 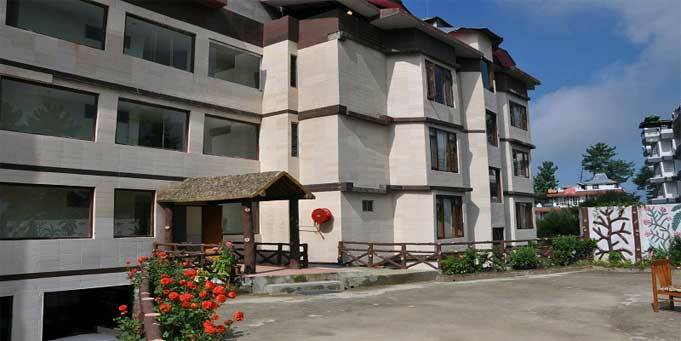 5 km from Victory Tunnel, the property is also 3.1 km away from Jakhu Temple. 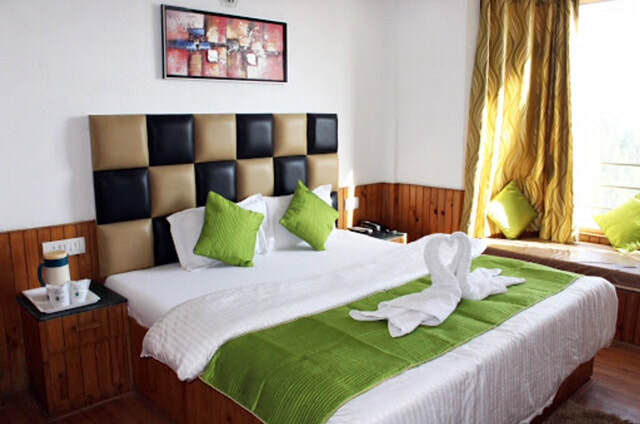 The property provides a 24-hour front desk, airport transportation, a shared kitchen and free WiFi.Guest rooms at the bed and breakfast come with a seating area. 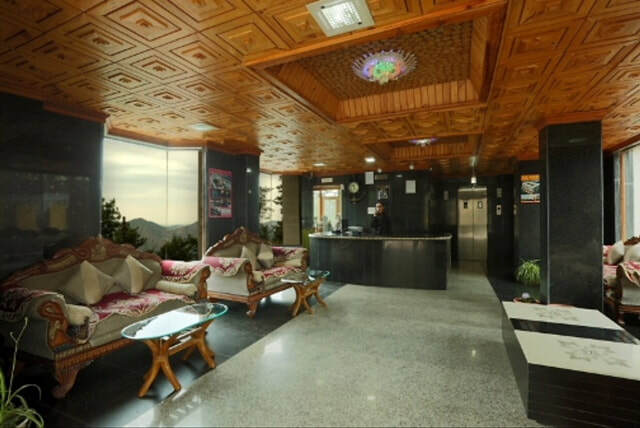 Rooms are complete with a private bathroom equipped with free toiletries, while certain units at Sai Cottage Shimla also have a balcony. 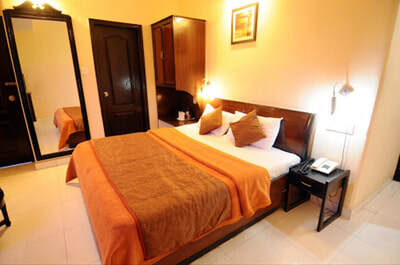 All guest rooms include a closet. 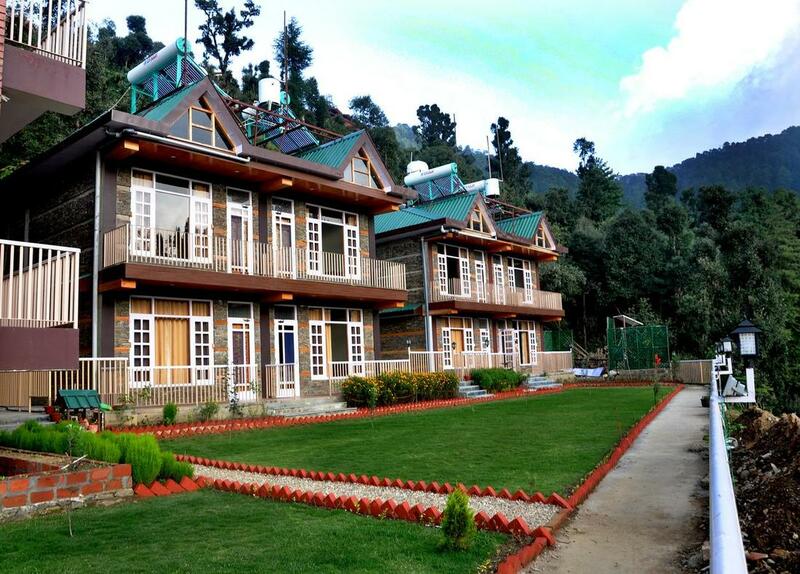 Featuring a garden, Kamna Hill Resort & Cottages is located in Shimla, 3.6 km from The Mall Road. 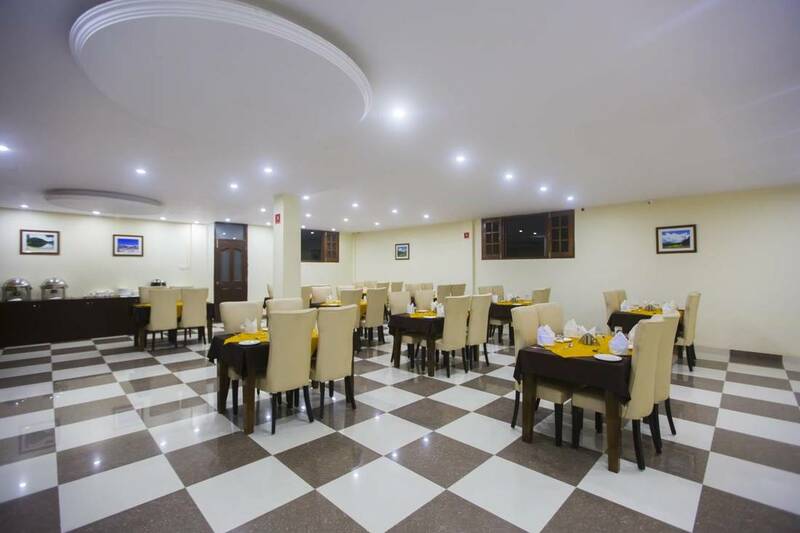 2.9 km from Victory Tunnel and a 10-minute walk from Indian Institute of Advanced Study, the property offers a terrace and a restaurant. 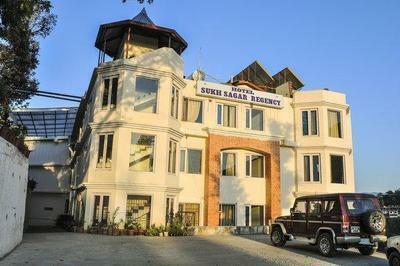 The property is 3.7 km from Circular Road and 3.9 km from The Ridge, Shimla. All guest rooms at the resort are fitted with a seating area, a flat-screen TV with satellite channels and a private bathroom with free toiletries and a bath or shower. 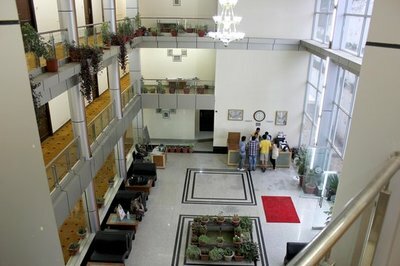 All rooms are fitted with a kettle, while some have a balcony. All rooms include a desk. An Asian breakfast can be enjoyed at the property. 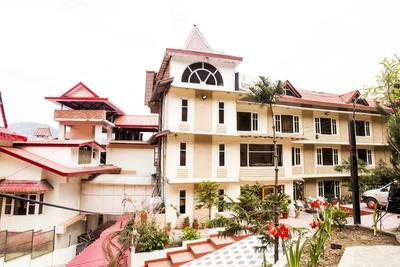 Kamna Hill Resort Shimla offers a children's playground. Staff at the accommodation are available to provide information at the 24-hour front desk. 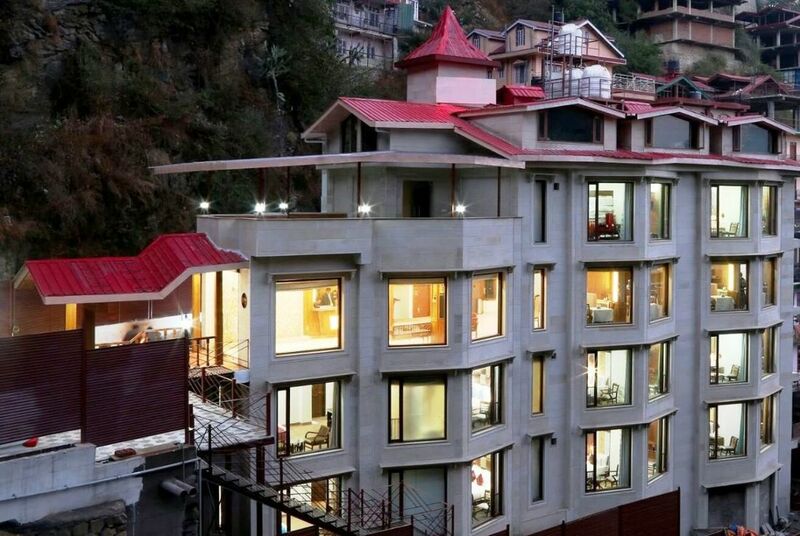 Tara Devi Mandir is 5 km from Kamna Hill Resort Shimla, while Jakhu Temple is 5 km away. 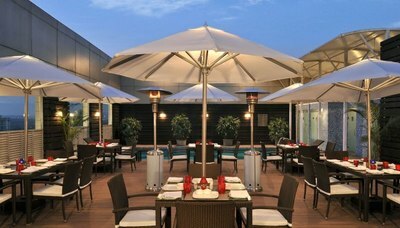 Chandigarh Airport is 58 km from the property.